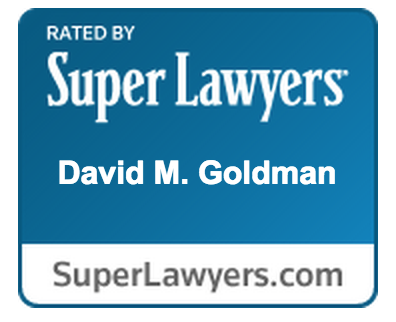 Like most states in the U.S. Florida is a no fault divorce state. No fault divorce means neither spouse is required to prove “fault” or marital misconduct on the part of the other party. One party must merely show that the marriage is “irretrievably broken” or that the other party has been mentally incapacitated for the past 3 years. However, this does not mean that divorce in Florida is always a quick and easy process that can be done without the professional assistance of a Florida Divorce Attorney. For example, if one party disagrees that the marriage is “irretrievably broken” a judge is likely to require marital counseling for up to 3 months to encourage reconciliation. Judges also have the authority to delay the divorce and require counseling for up to 3 months if there are minor children to the marriage. It is important to note that even in a no fault divorce state divorce can be a long and taxing process. Many factors contribute to a divorce proceeding that often requires professional assistance. 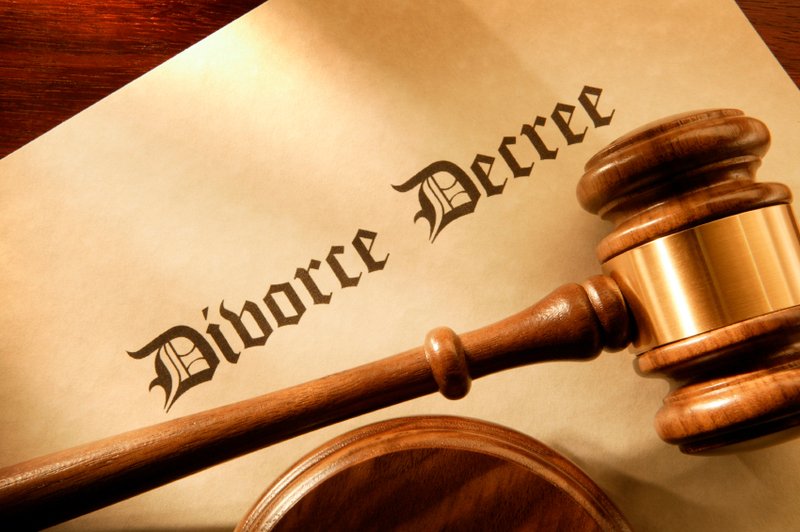 If you find yourself considering divorce contact a Jacksonville Divorce Lawyer today.